Watchmaking is simply in the DNA of some people. This is exactly the case when it comes to Cristophe Claret. Having started his career innovating movements for other watch companies, it was a natural transition to start producing his own watches and offer them to watch aficionados the world over. 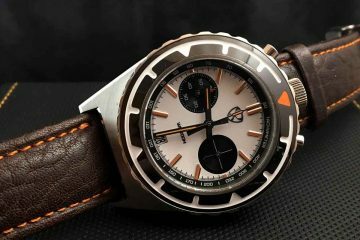 Since 1989, he has been producing watches that please the senses, while being innovative in his approach to creating three dimensional watches. His personal belief is that, “In watchmaking, everything has already been done, and everything has yet to be invented.” The idea is to create watches that pay respect to tradition while innovating in such a way as to stand tradition on its ear. Produced in the Neuchâtel mountain region, Cristophe Claret watches are produced in the Manoir du Solei d’Or. 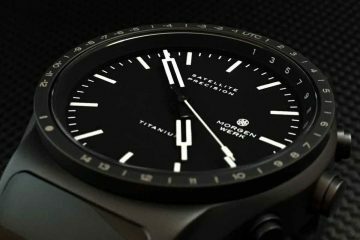 Utilizing some of the greatest minds in the watchmaking industry has allowed the company to produce watches that are as functional as they are playful and subtly offbeat. 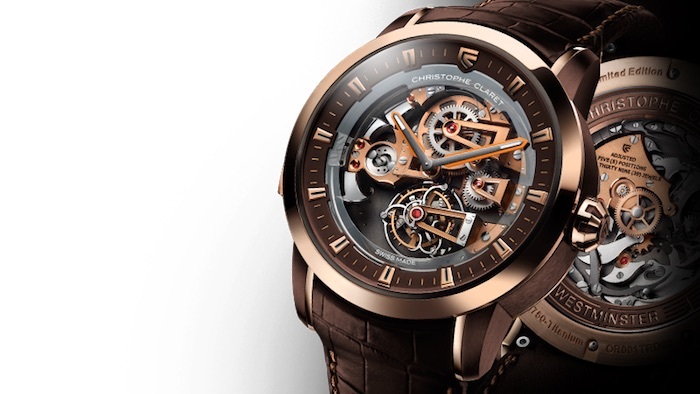 It is as such that Cristophe Claret has established its place among the Haute Horlogerie. It is the belief of the company that nothing is impossible. Instead, you will rise to meet the challenges that help to create watches that will stimulate the senses. 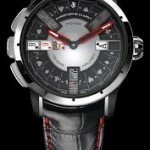 On the path to perfection, Cristophe Claret has been producing excellent watches beloved the world over. Made for men and women, the collections of watches incorporate specific themes into the watches themselves. This allows you to have a sense of whimsy in the watches you own as well as having watches that are more traditional in nature. The idea is to give you a watch you want to look at, rather than something merely worn as an accessory to the rest of your outfit. 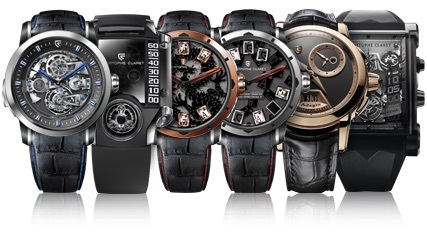 Browse the collections available through Cristophe Claret to find the watch that best suits your personality and style. 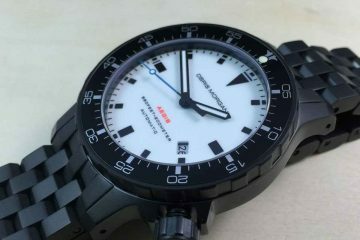 This way, you will have a watch that not only is functional with the most innovative Swiss Movements available, but you will also have a watch that is unique and fun. This is rare in the watch industry with a watch made of this caliber.